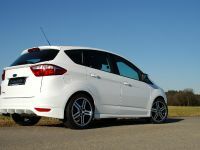 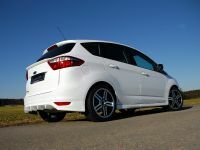 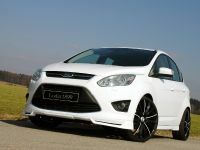 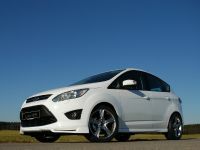 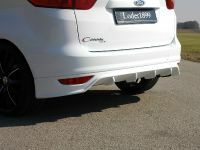 Loder1899 has released an exclusive, beautifying program for the Ford's compact MPV - C-Max, fitting it with sleeker style, aggressiveness and extra power kick. 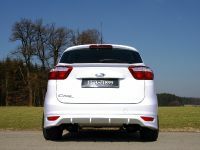 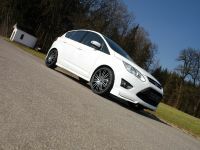 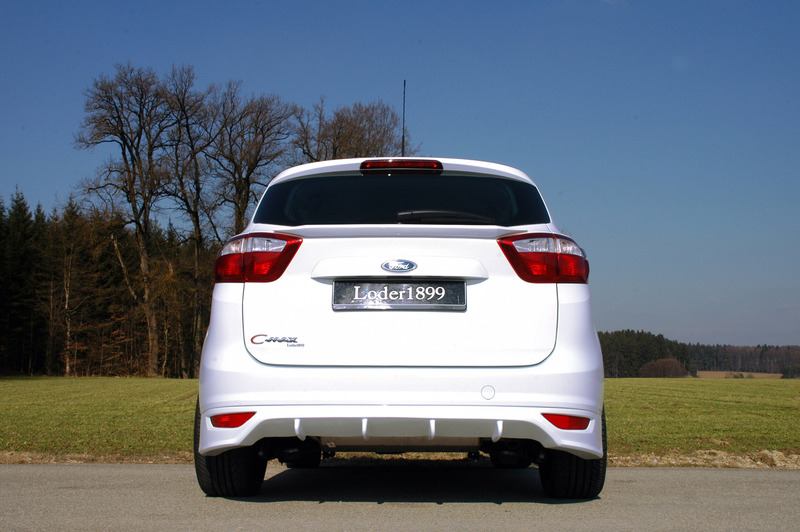 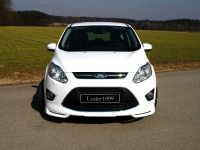 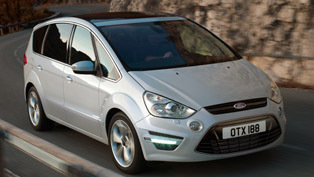 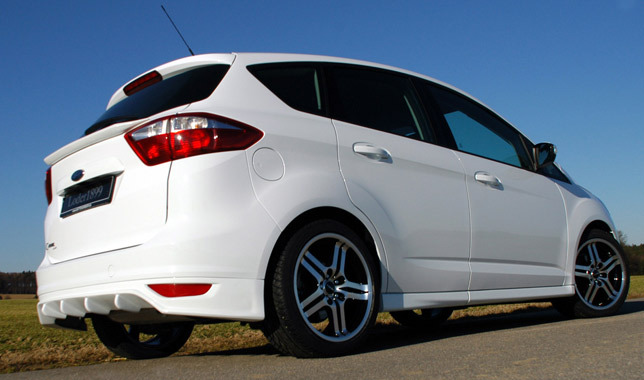 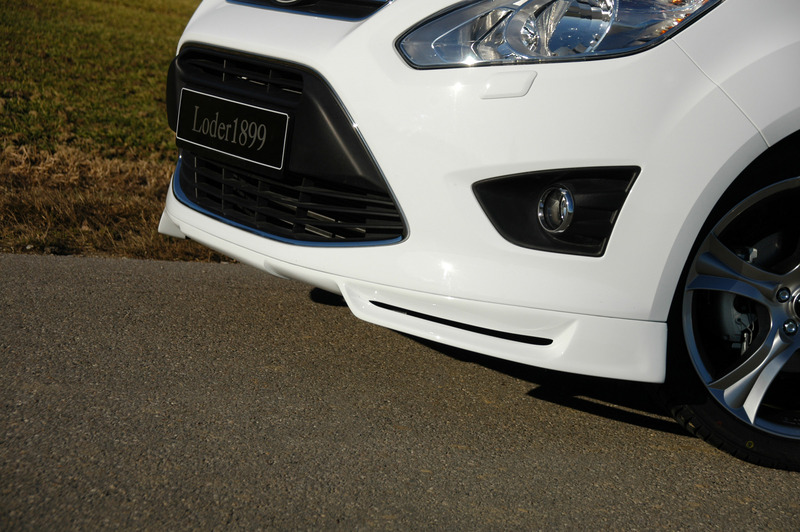 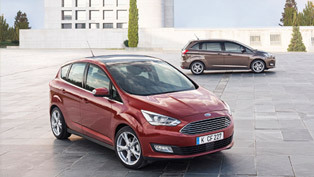 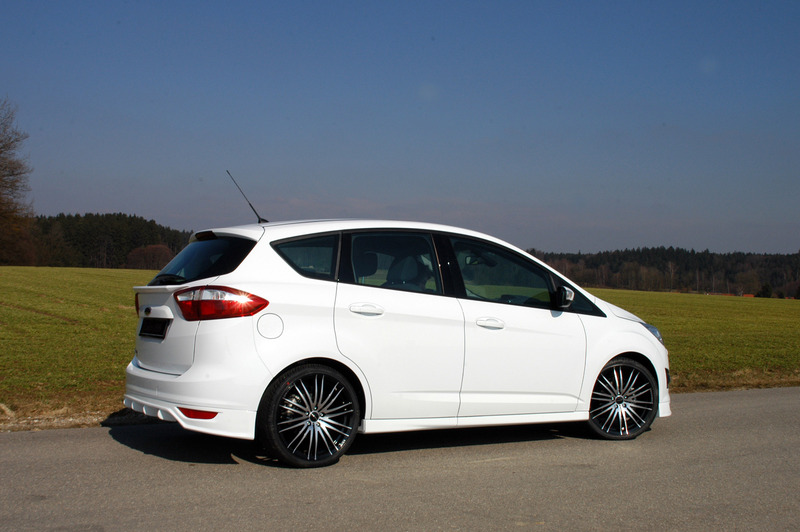 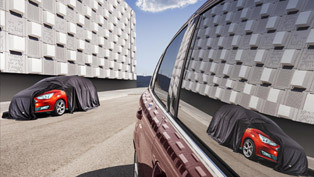 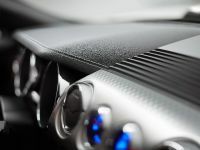 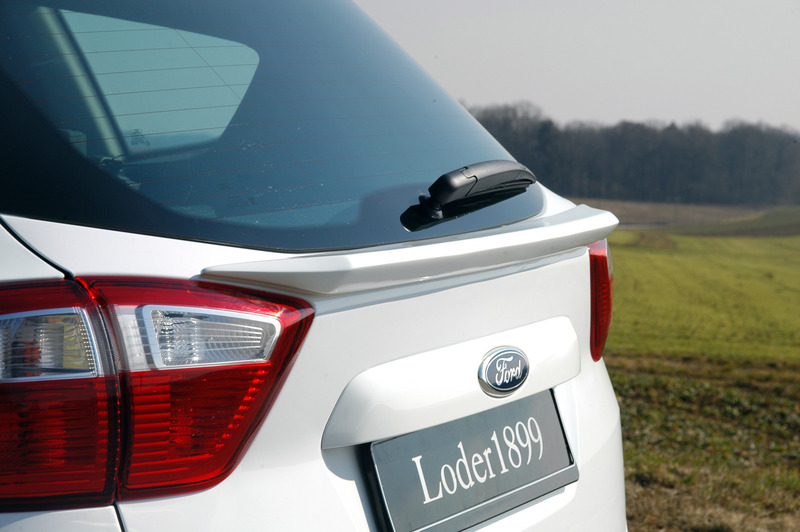 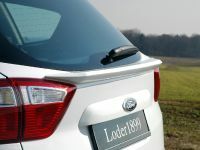 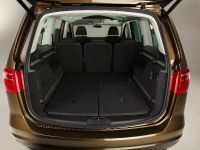 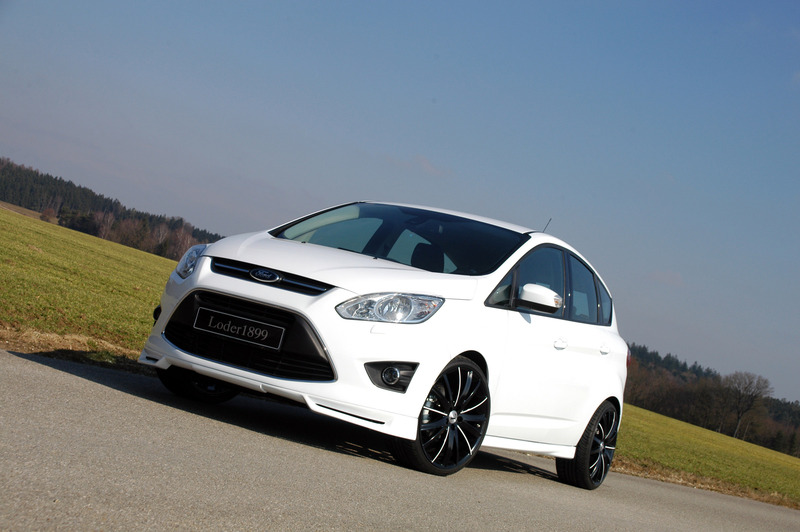 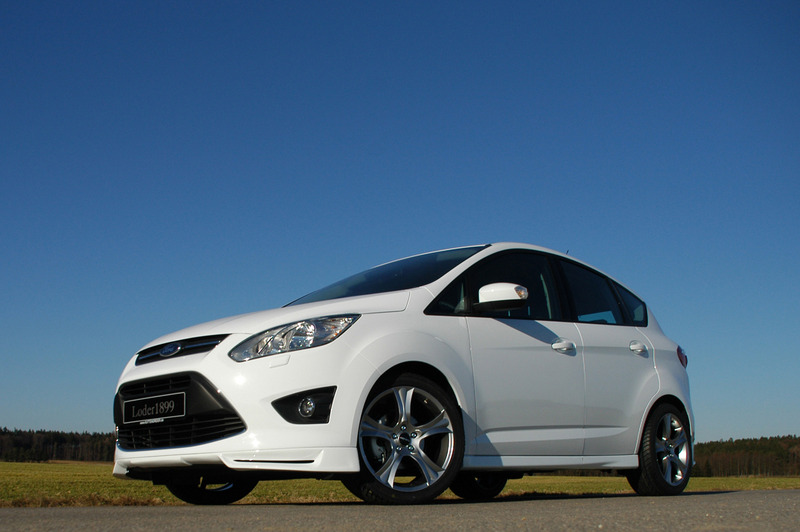 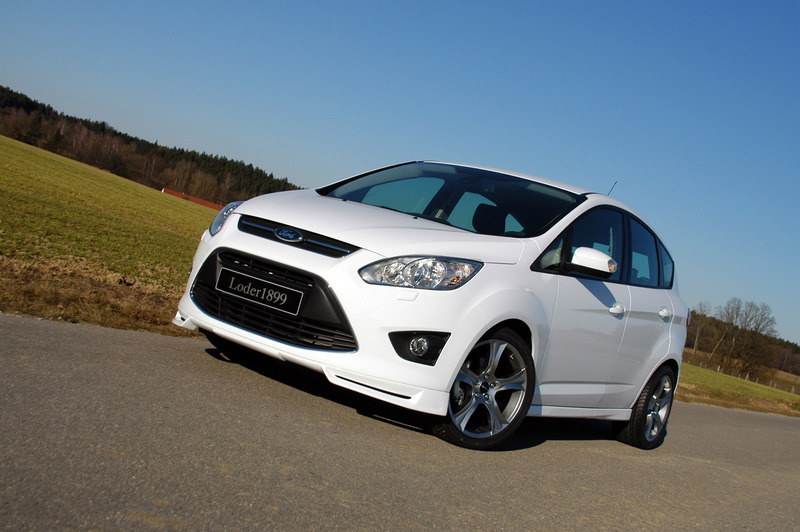 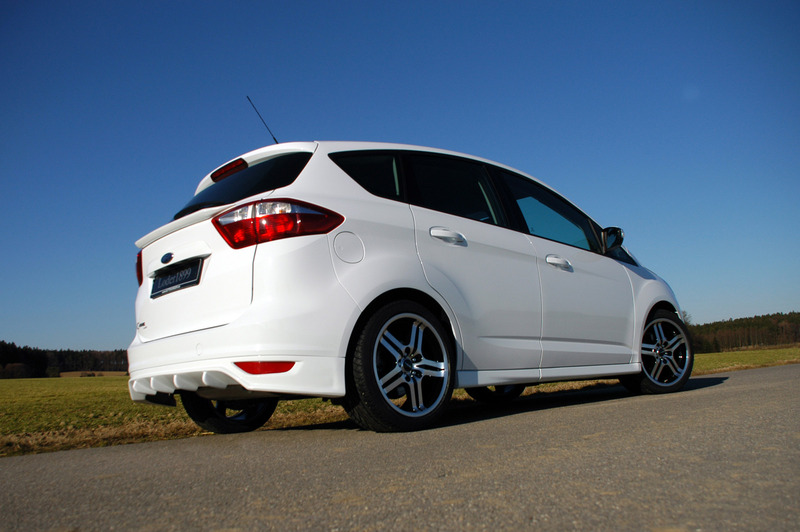 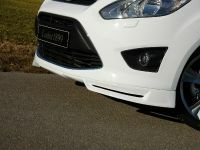 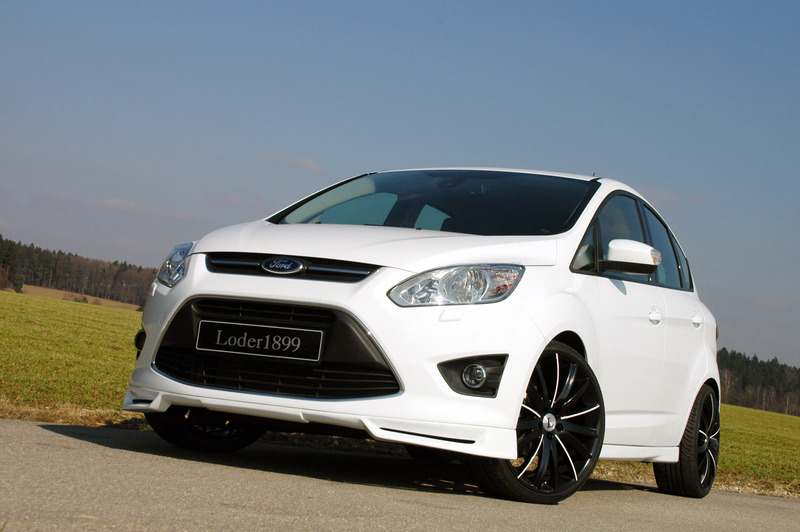 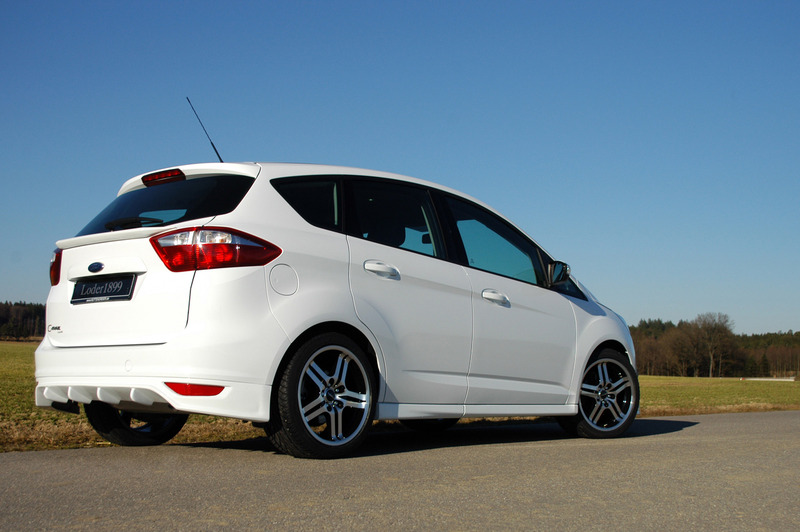 For the exterior of the Ford C-Max, the German experts at Loder1899 have designed a complete body kit, consisting of newly shaped, bold-looking front apron, a rear apron with diffuser-like element and a rear spoiler lip for additional style. 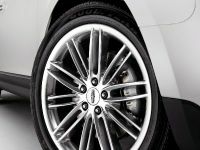 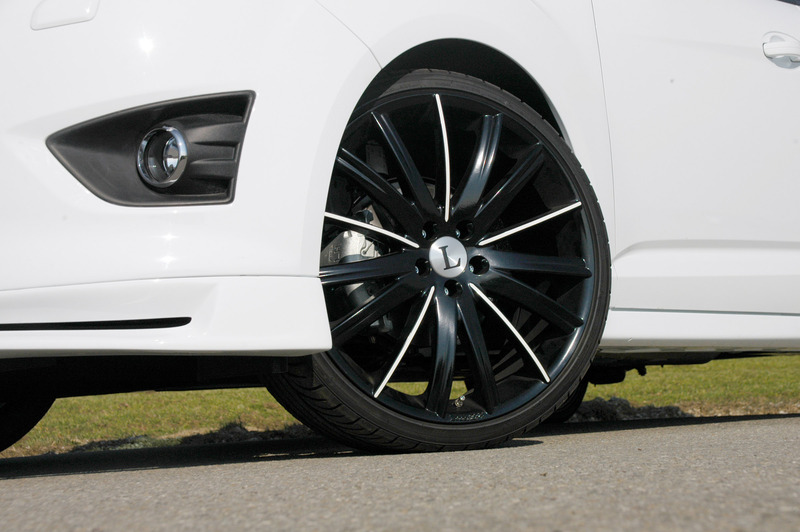 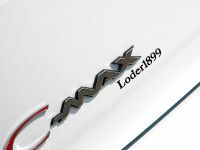 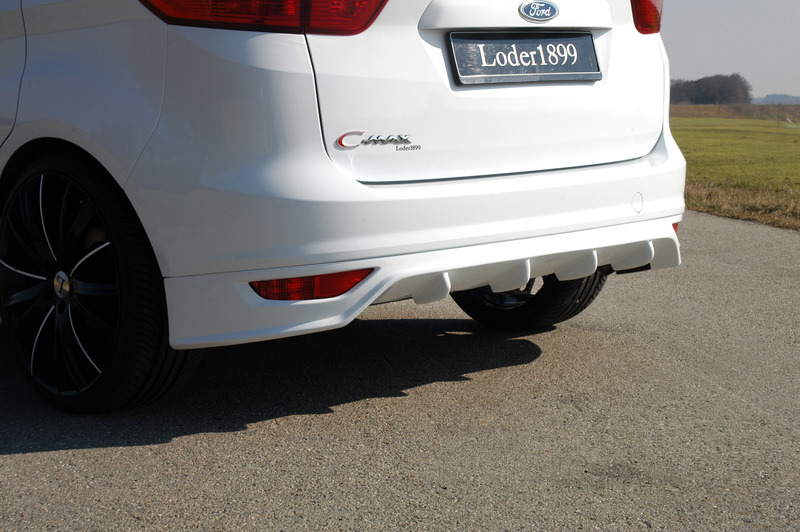 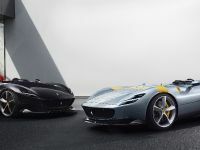 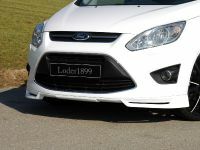 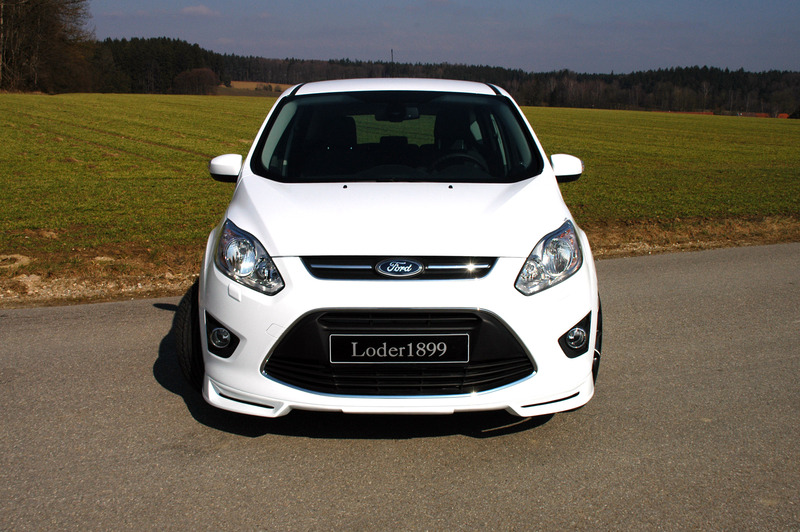 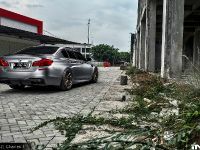 Moreover, Loder1899 is also offering C-Max owners a double-flow stainless steel sport exhaust unit and a suspension kit with 35mm lowering, as well as a set of lightweight alloys available in various styles and sizes – 17 to 20-inches. 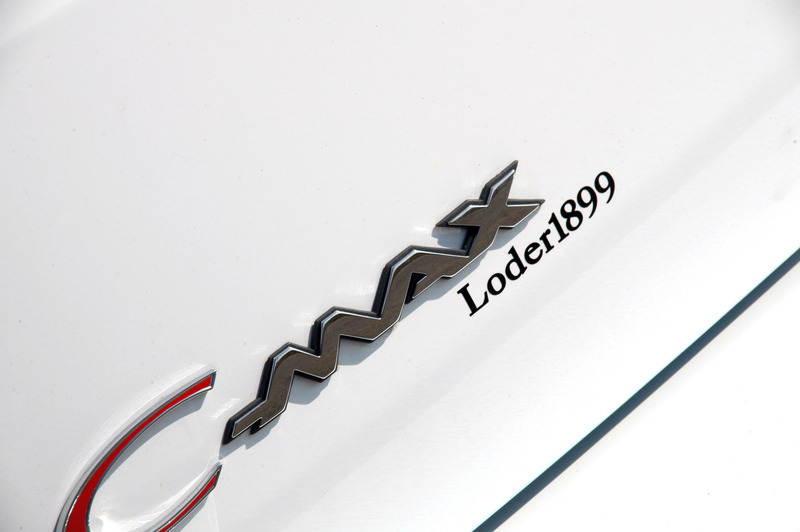 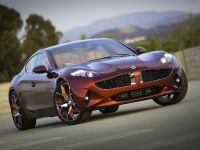 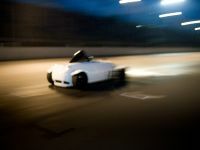 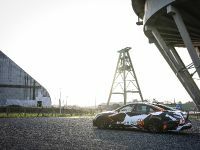 Continuing under the bonnet, the Loder1899 enhancing program is ready to increase the figures of the ride's top diesel model from 163 horsepower (120 kW) to a new height of 190 horsepower (140kW).